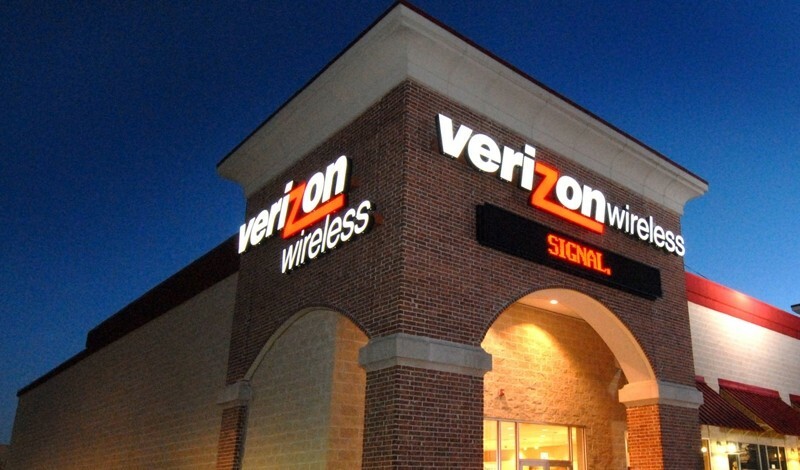 Back in June last year, there were reports that Verizon would start offering LTE-only devices by the end of 2014, but the company has now said such devices won't arrive until 2016. Arriving this year however is support for Voice over LTE (or VoLTE), which Verizon expects to roll out during the fourth quarter. Currently, Verizon's voice traffic travels over its CDMA network, but with VoLTE calls will be routed through the company's LTE network, with a fallback to 3G in areas where LTE isn't yet available. Verizon appears to be confident in their capability of effectively handling both VoLTE calls and LTE data. "For us, when we launch a new technology, we have to make sure our quality is strong because the CDMA network was so strong," said Fran Shammo, Chief Financial Officer for Verizon Communications. "We don't go before we know it's ready". The move to VoLTE will not only bring along services like HD Voice, a technology that enhances the quality of an audio call, or the audio portion of a video call, but will also lower the cost of calls. The new service will require customers to have a VoLTE capable device. This means that ~42 million of Verizon's customers that are currently using 3G-only smartphones, will have to upgrade their devices in the future to take advantage of this. As for Verizon's competitors, AT&T and T-Mobile have already started rolling VoLTE out in select markets, while Sprint is still tight-lipped about when it will launch a similar service.